Reviews — A Heart String Wedding Co.
As with most couples, my husband and I were really invested in making sure our wedding day was a success, and we were particularly interested in finding a photographer who would capture the day and make it feel uniquely ours. 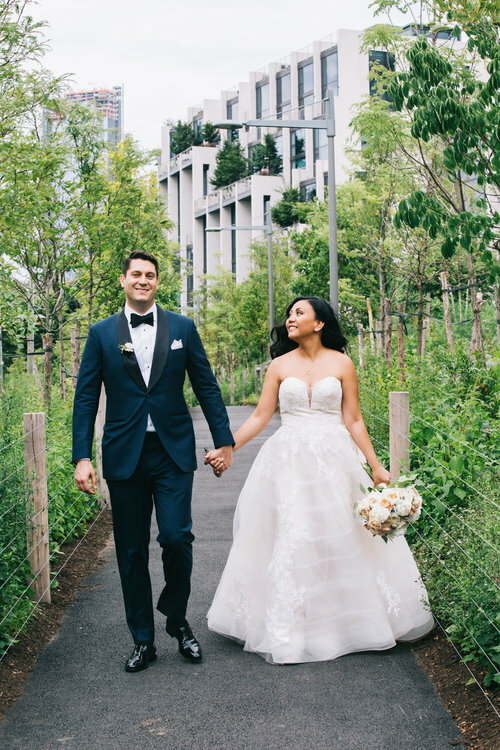 We really wanted to work with someone with whom we would feel like ourselves, and ultimately wanted to look back and feel like we weren't looking at staged, "wedding-y" photos, but rather, images of authentic moments throughout the day. Veronica did such an amazing job, and enthusiastically listened to my concerns, my preferences in look/feel, and came with her own ideas around how we could best capture the day. The images she captured were a perfect blend of the style we wanted and the kind of pictures our parents will love for years to come, and even when our day didn't go exactly as planned due to a late-breaking rain storm, she still managed to get all the important shots despite it all. I couldn't recommend her more. Veronica was the absolute best photographer I could have asked for!!! She was so easy to work with throughout the whole process, and both listened to my desires but also provided very helpful advice. For example, she was able to talk me into doing a "first look" and I'm so happy I listened because it was a highlight of the day! We had so much fun shooting together, and the photos turned out so beautifully. Friends and family have gone out of their way to tell me how amazing the photographs turned out. I would highly recommend Veronica for any event! Veronica is incredibly talented and amazing to work with. She’s sweet and down-to-earth which really helps her audience become comfortable leading to superb photos! She’s super flexible which makes some stressful situations much more bearable. I would highly recommend her - you can’t go wrong.